Electrocardiogram (ECG) – ECG is a measurement of the electrical activity of the heart A "resting" ECG is one of the easiest and quickest tests used to evaluate the heart. Electrodes (small patches that stick to the skin) are placed at certain points on the chest and abdomen and connected to an ECG machine by wires. Then, the electrical activity of the heart can be measured, recorded, and printed. Electrocardiogram tests are conducted in the physician’s office. However, they give the physician a report of you heart in a resting state. 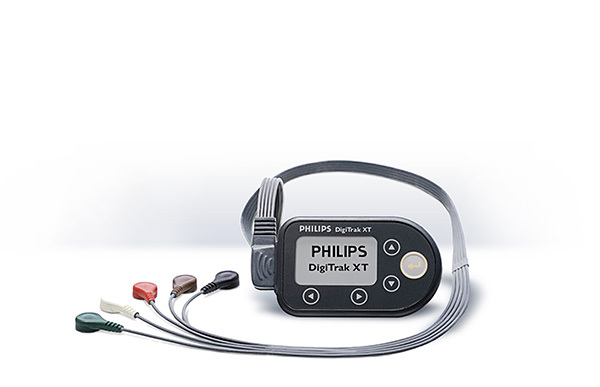 To provide more reliable results in other circumstances, a Holter Monitor may be recommended. Like the office ECG, electrodes are attached to your chest and abdomen and connect to a small box. The Holter Monitor is portable. It is usually worn 24 to 48 hours to measure your heart rate while you are away from your doctor's office. The Holter monitor will record your heart rhythm at rest and during times of stress, activity and exertion. 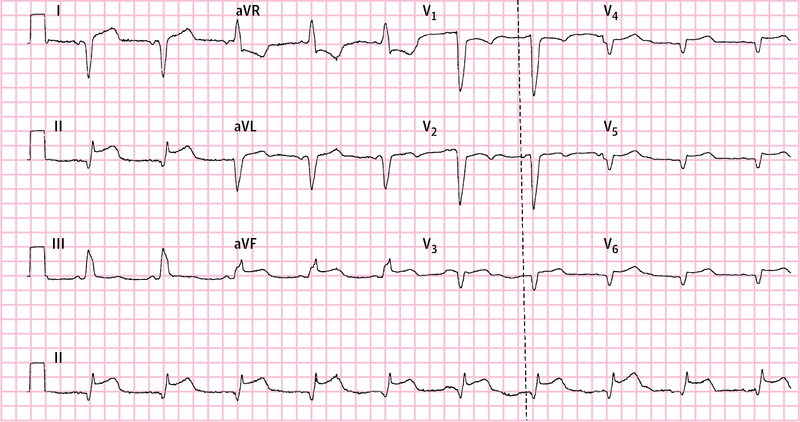 Evaluate chest pain not otherwise detected during other tests. Evaluate fatigue, shortness of breath, dizziness or fainting as other signs or symptoms of heart-related conditions. If you have a pacemaker, it will evaluate how well it is working. To determine how well other treatments are working. To assess risk for future heart-related events in other conditions. Your doctor’s office will provide full instructions on how to use the Holter monitor. These devices are getting smaller and easier to wear. While you cannot get the monitor wet, there are a few that will allow you to take a shower.